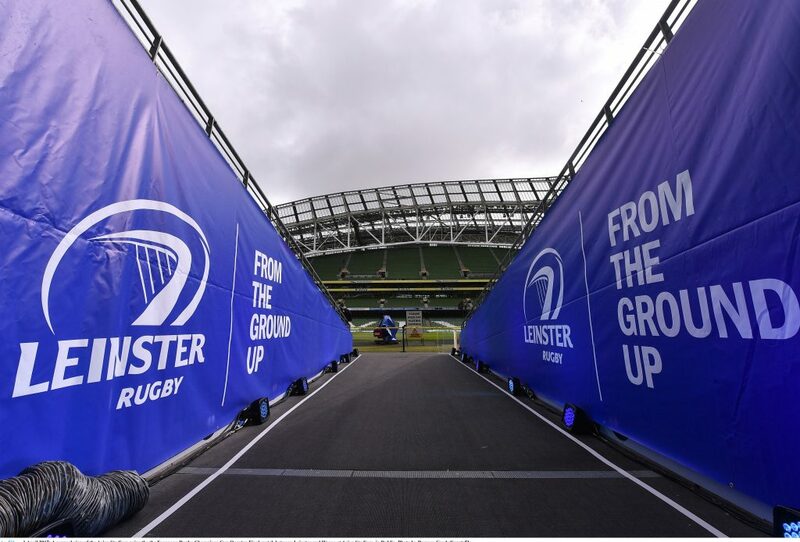 The DVD commemorates the historic season of Leo Cullen’s Leinster and the defeat of Leicester Tigers to claim their first Heineken Cup. 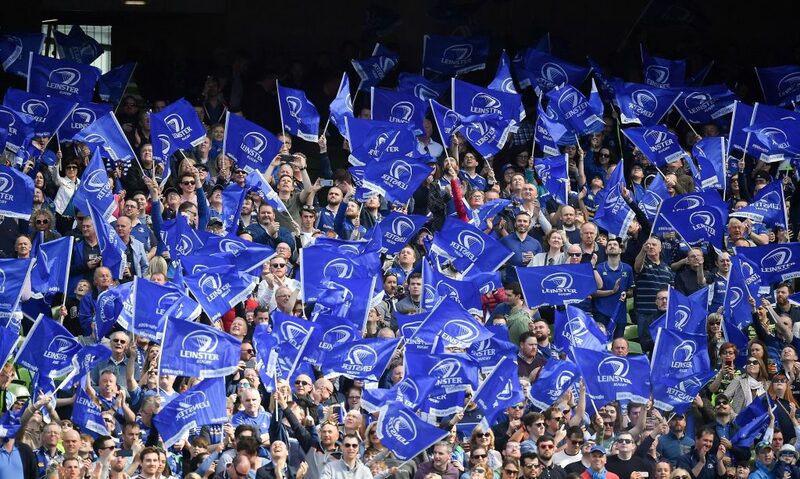 Just two months after Ireland won their first Grand Slam since 1948, Leinster joined the Heineken Cup Hall of Fame with a stirring comeback against two time champions Leicester Tigers. 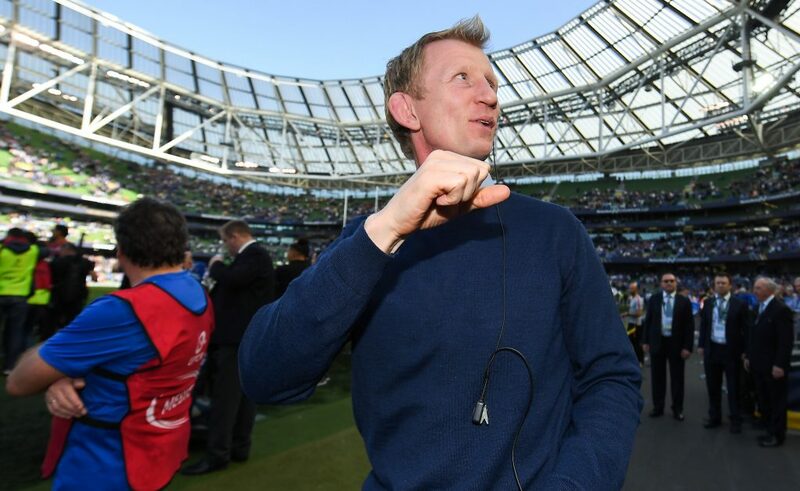 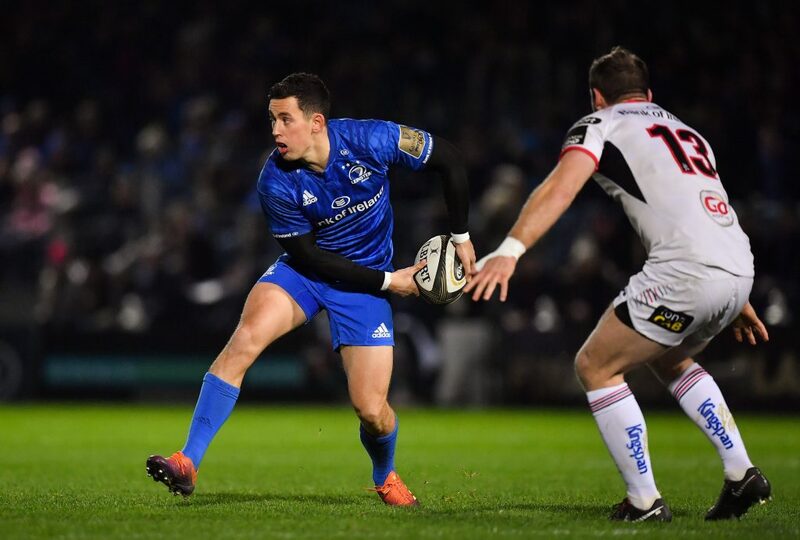 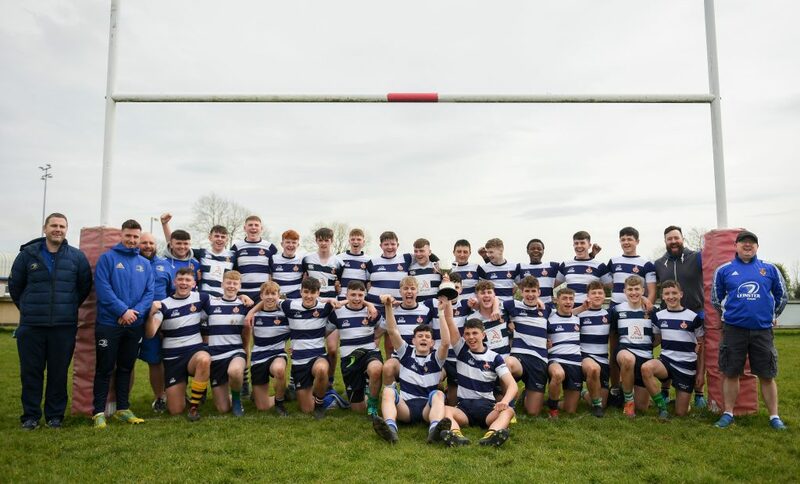 Along the way they had to hold off former winners Wasps, the mighty Quins and famous Munster in a thunderous all-Ireland semi-final in Croke Park. 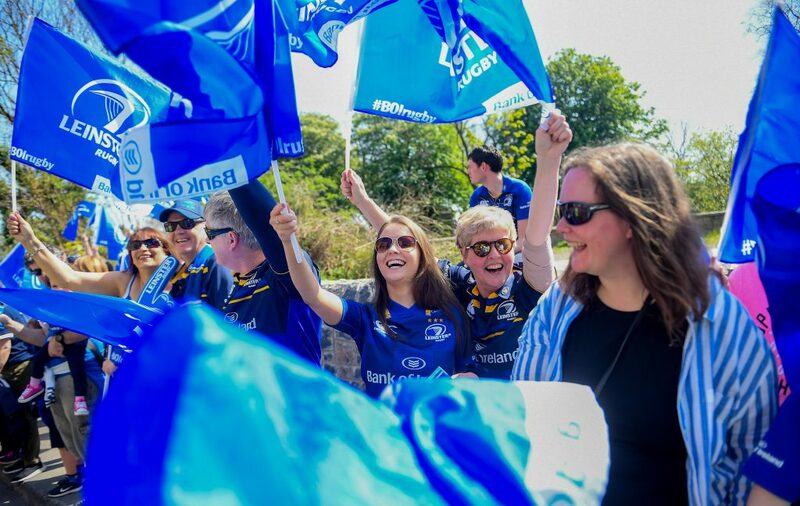 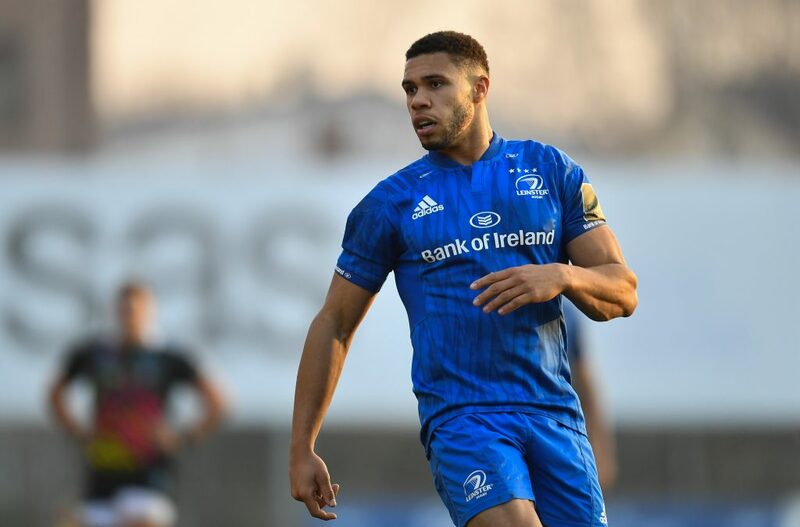 Fans can relive the highs and lows of the triumphant Leinster team on their journey to becoming Heineken Cup Champions. 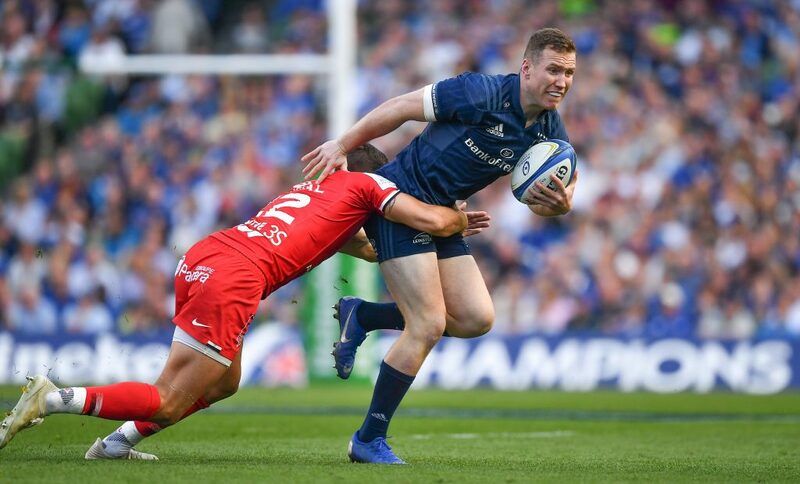 The perfect gift for any rugby fan the DVD features extended highlights from the final, highlights from every game along the way plus a DVD Extra of extended highlights of that magnificent victory over Munster at Croke Park.